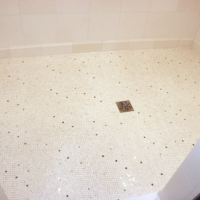 Our company has over 30 years experience installing mosaic, marble, granite, ceramic and porcelain tiles as well as stone. 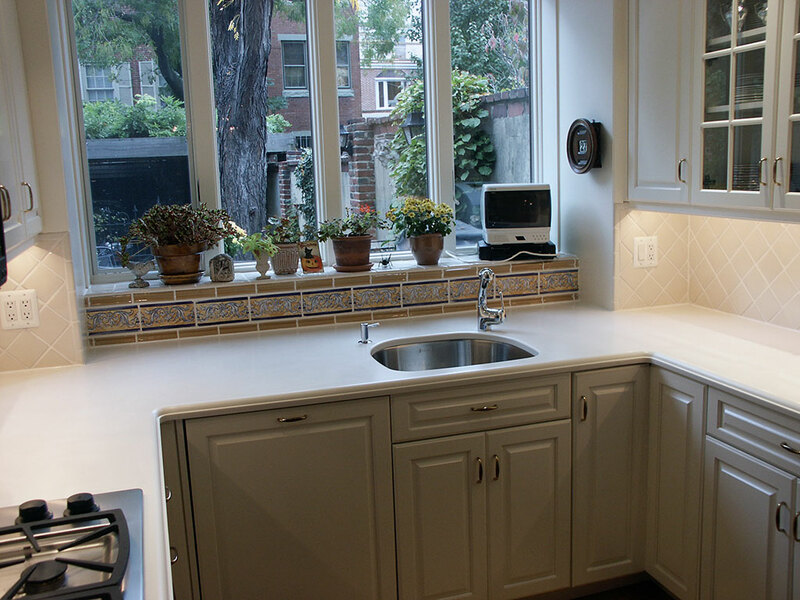 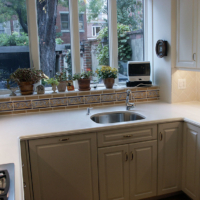 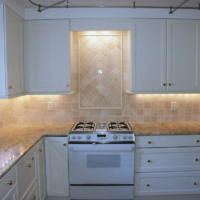 Throughout the Greater Philadelphia and surrounding areas we are known for our quality craftsmanship. 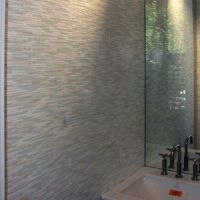 With each project our aim is to exceed our client’s expectations and to live up to our own high standards. 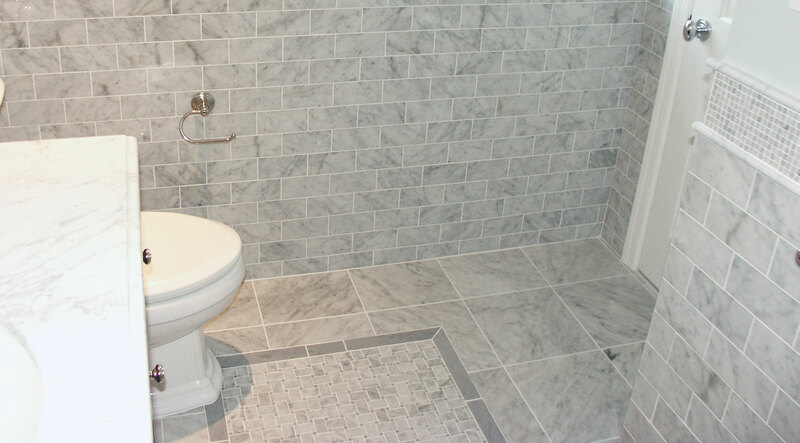 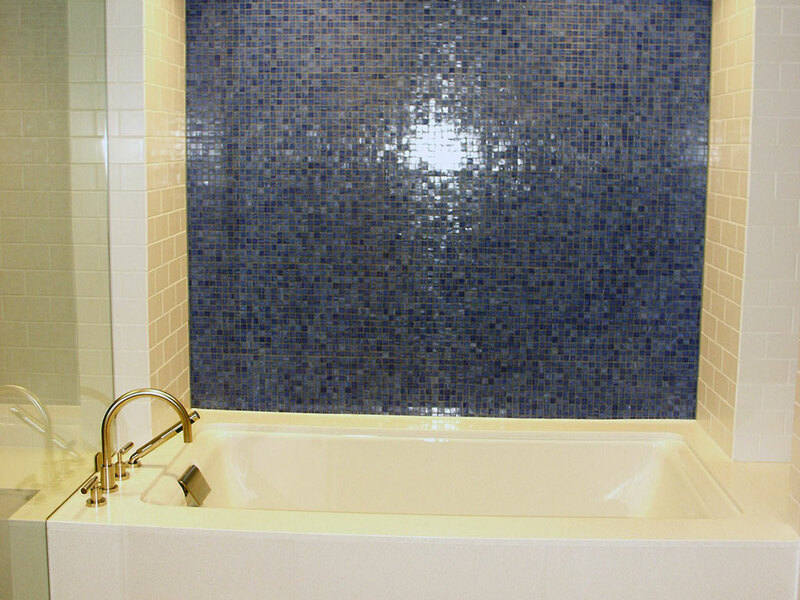 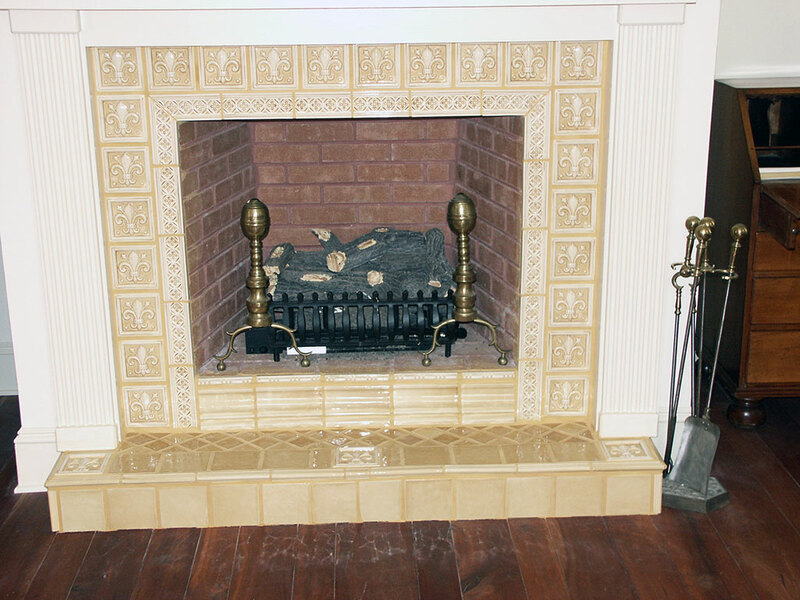 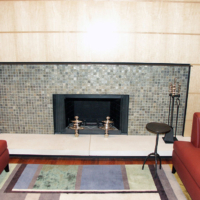 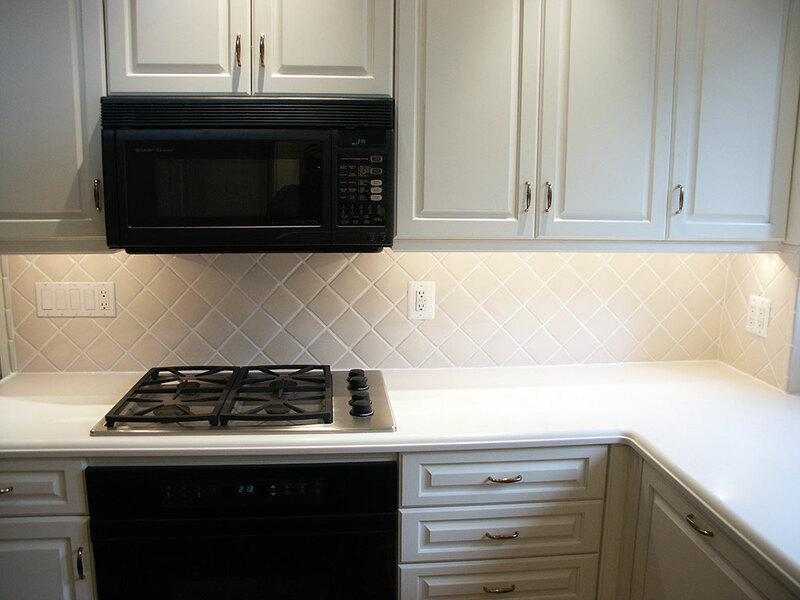 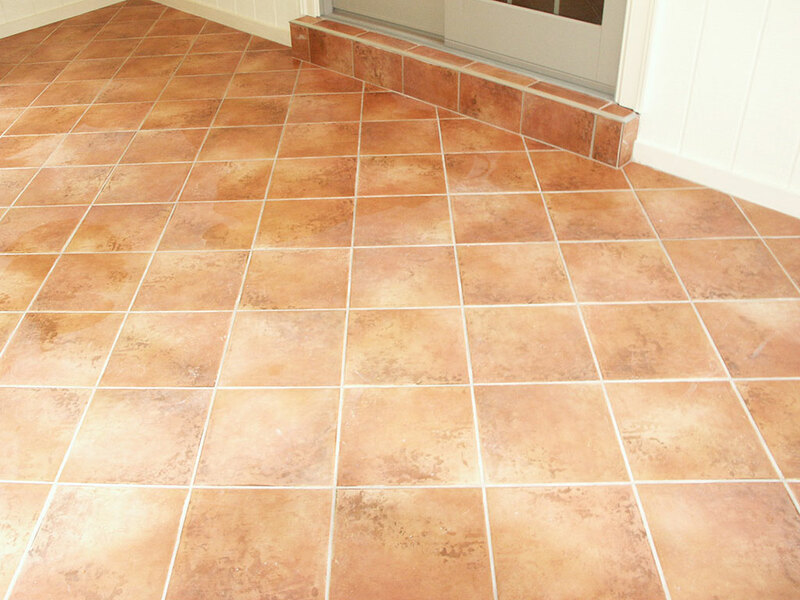 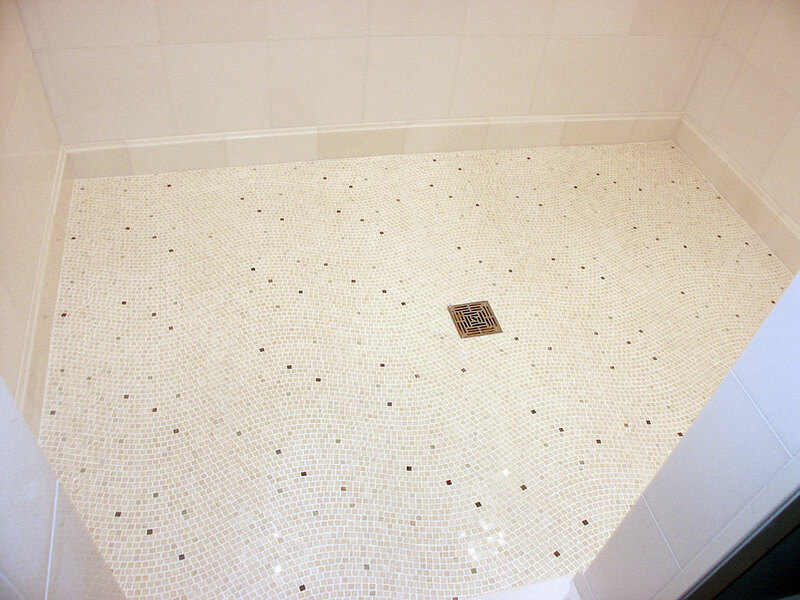 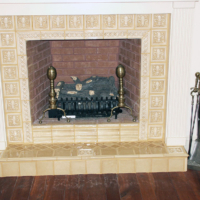 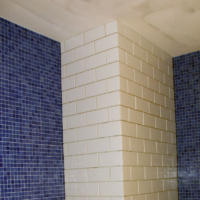 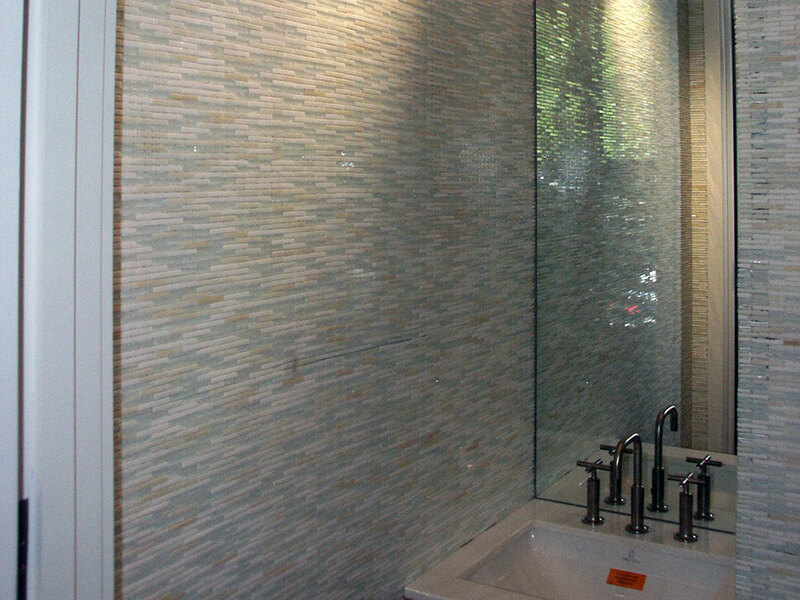 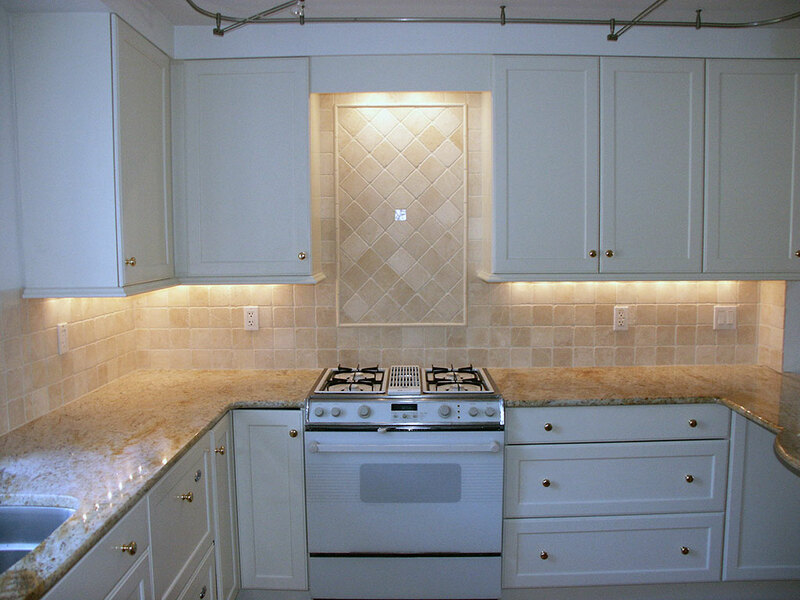 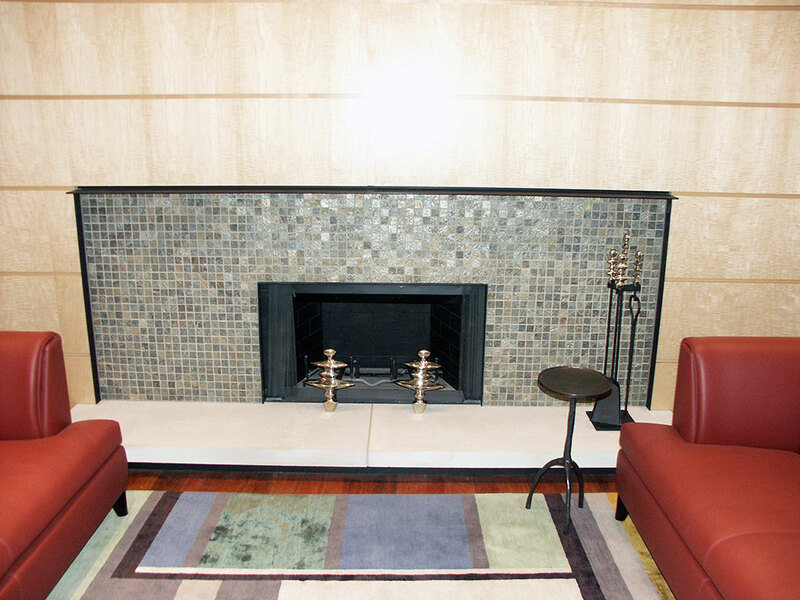 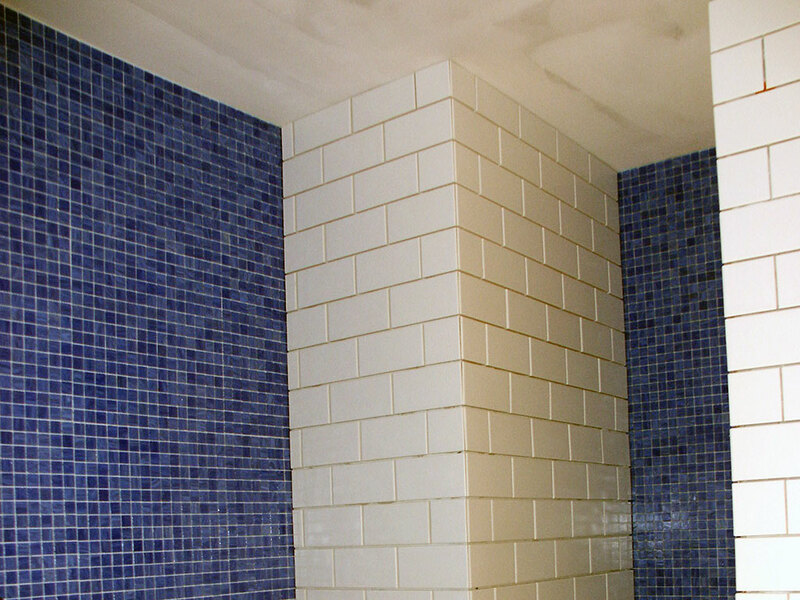 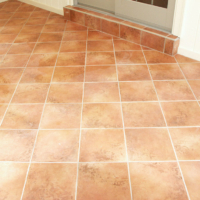 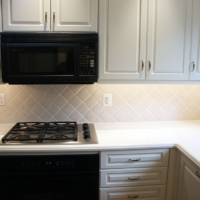 Our pricing is fair and our tile work is among the best in the Greater Philadelphia area. 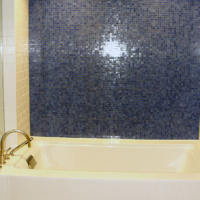 As an owner operated company spanning two genreations, we take particular pride in our small team of experts and artisans and enjoy providing high-quality to all varieties of our installations.